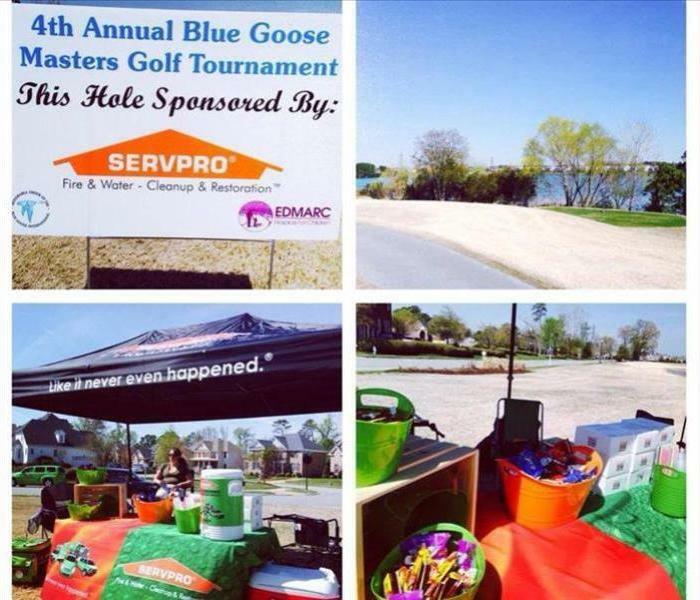 SERVPRO of Chesapeake South as part of a community service effort created 5 Days of Giving for their annual Global Day of Service project. 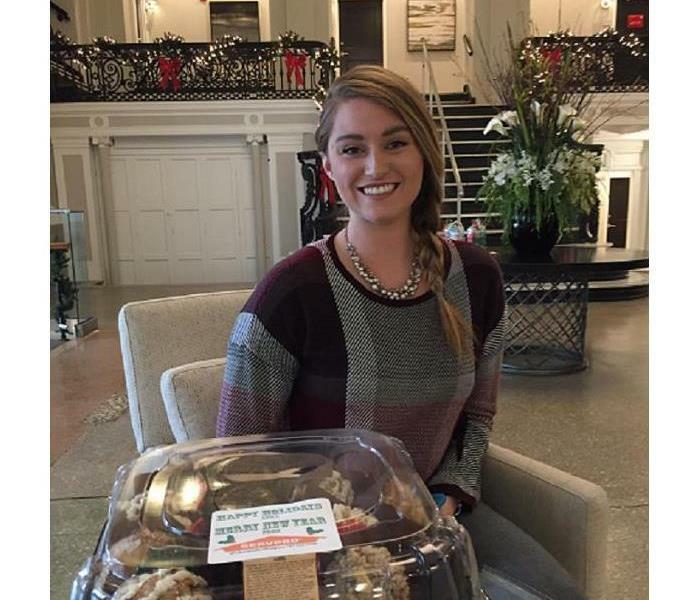 The 5 Days of Giving took place on October 21-25 throughout various communities. 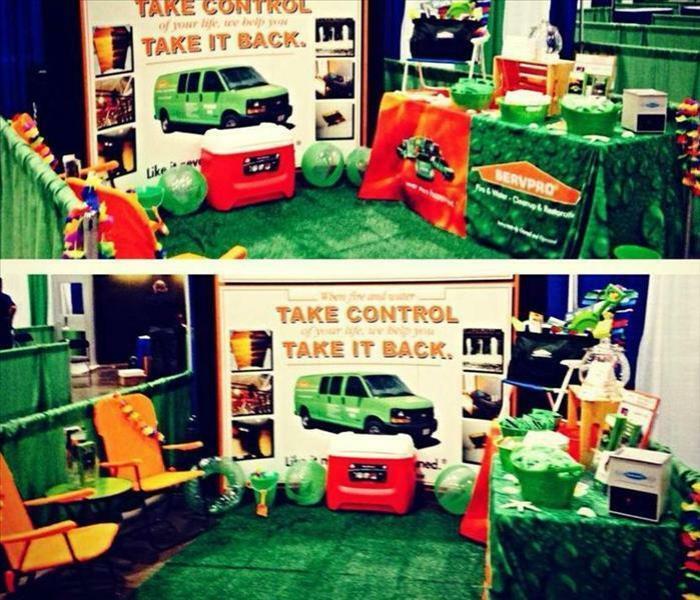 Your local SERVPRO began collecting donated children’s toys, clothing, canned goods, pet products and pet toys months in advance. 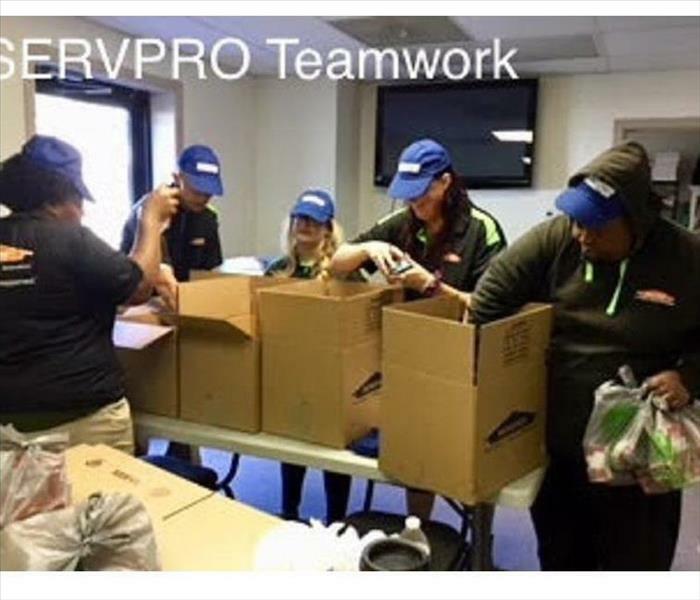 SERVPRO crew members itemized and boxed up many boxes that were to be distributed to the different charities. 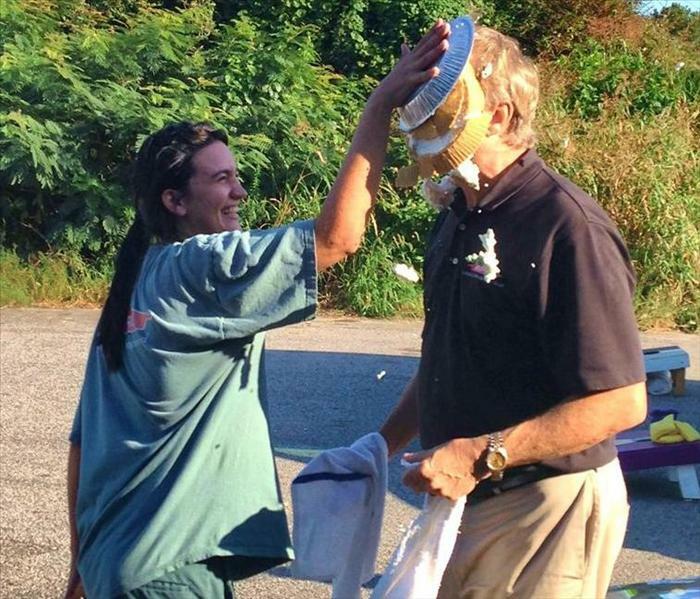 The charity recipients were The American Foundation for Suicide Prevention, Blankets for the Homeless, Chesapeake Humane Society, Children’s Crisis Center of Hampton Roads and the Food Bank of Southeastern Virginia and the Eastern Shore. 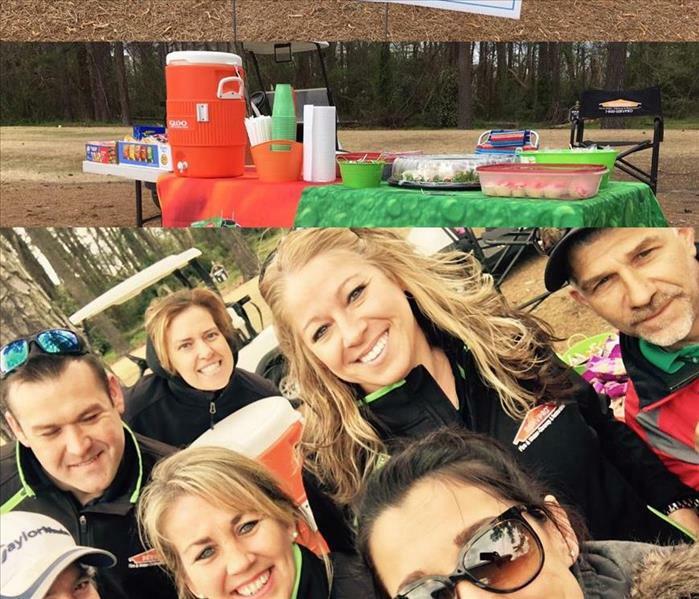 SERVPRO of Chesapeake South was able to collect and donate 127 pounds of non-perishable items to the Food Bank. They hope to get more community involvement next year to be able donate even more. If you would like to participate, give them a call. A great time to work with and educate insurance adjusters and agents at the Virginia State Claims Association Leadership conference. 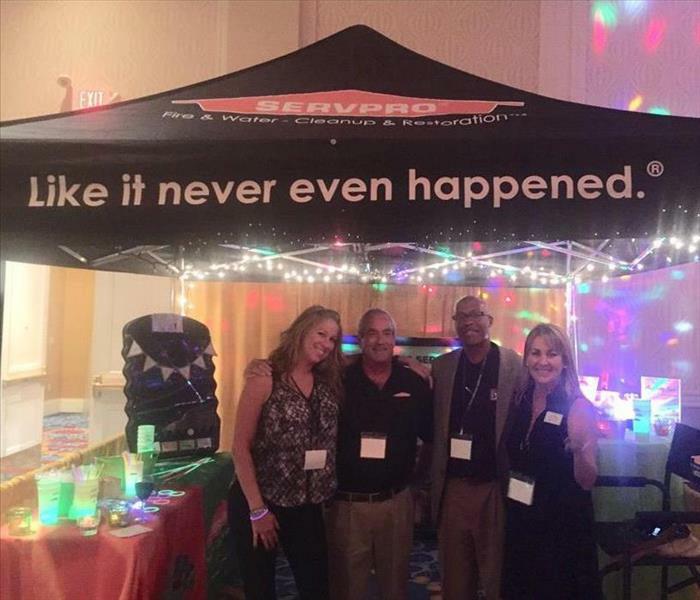 The theme was "Get Switched On, Be the light" and we lit it up and received the Best Exhibit Booth award for the best Incorporation of the Theme. 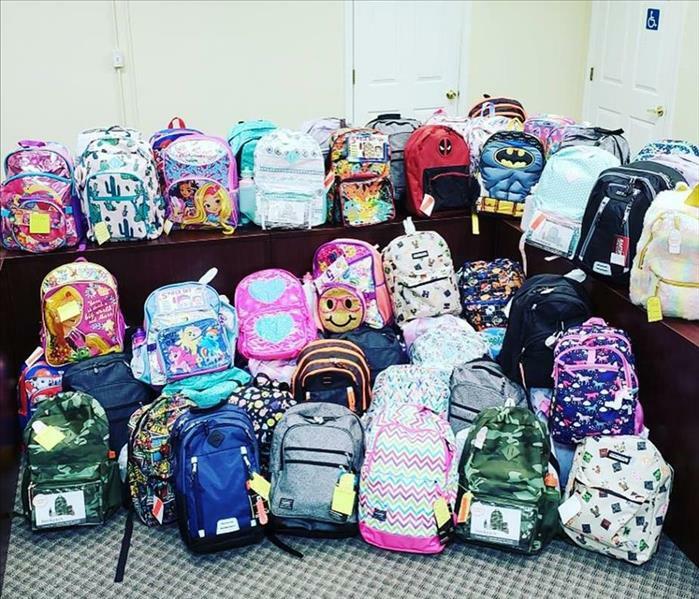 Our Better Business Bureau of the Greater Hampton Roads each year helps to provide our local youth in homeless shelters with backpacks full of school supplies. On Saturday, October 21st, Global Day of Service, SERVPRO® of Chesapeake South employees volunteered to help clean the Children's Crisis Center of Hampton Roads, a center that supports families and aids in raising awareness to help keep children safe. 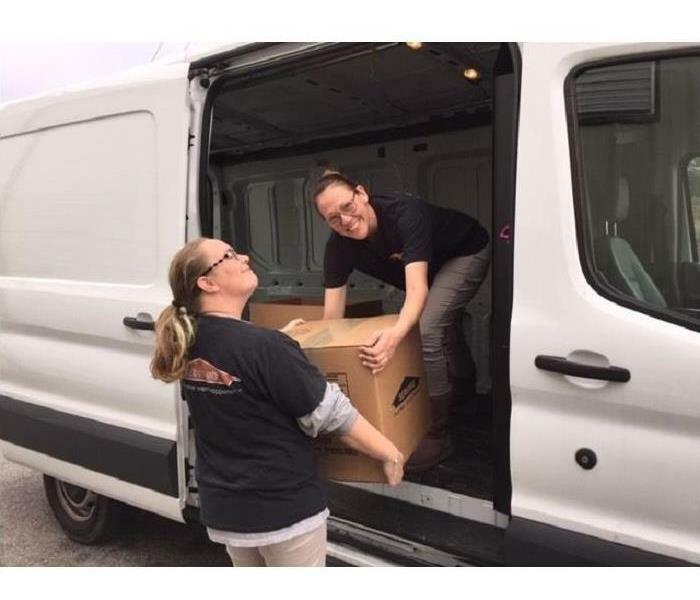 SERVPRO® of Chesapeake South collected boxes of clothing, toys, and personal hygiene items for the center. It truly does take a village. 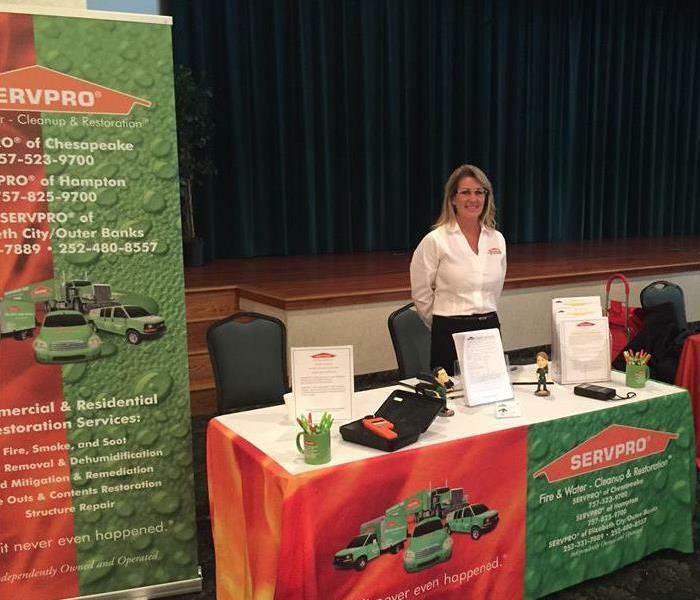 Missy Burns, our SERVPRO Marketing Director was present to greet potential SERVPRO job seekers at The Murray Center in Norfolk. There were many applicants and it was great to meet you all. The Hampton Roads Association for Commercial Real Estate Agents (HRACRE) held their annual Oyster Roast in April, 2017. 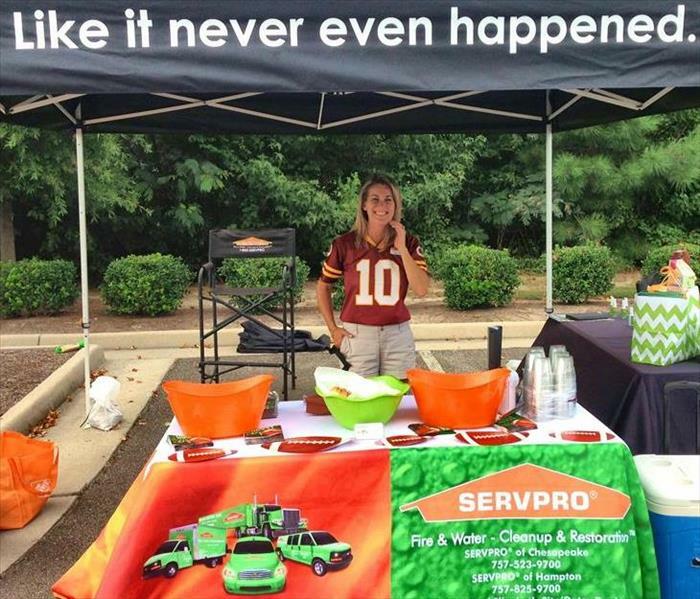 SERVPRO of Chesapeake South, Missy Burns and Jeff Caudill, in Marketing helped to support the event as a beverage sponsor. The Honorable Order Blue Goose International (HOBGI) is a non-profit international organization for individuals who work in the insurance related industry. 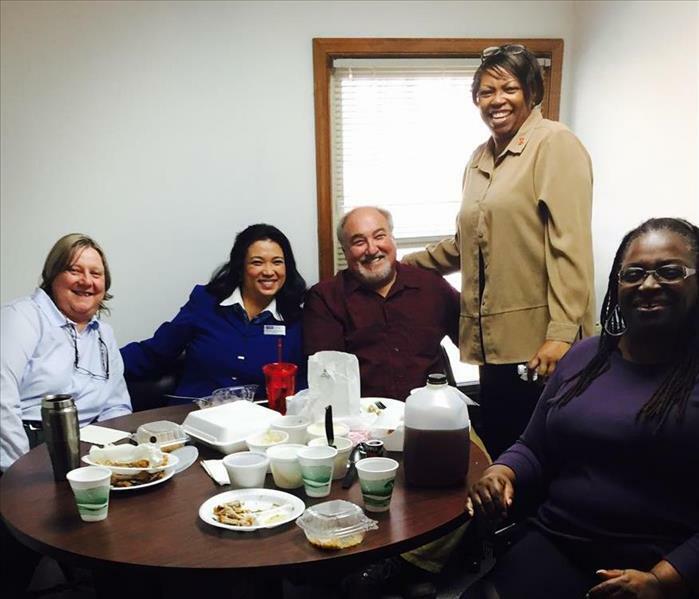 The members of HOBGI represent all aspects of the insurance industry, and strive to maintain a strong sense of fellowship. 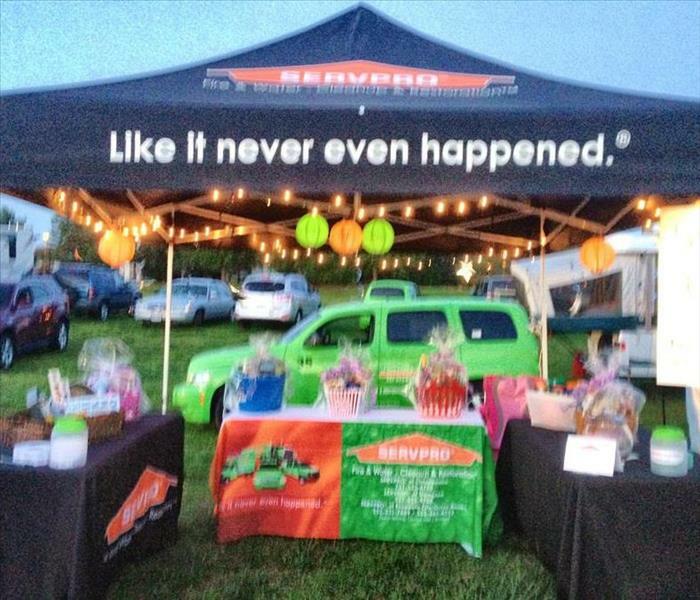 SERVPRO of Chesapeake South helps to support the tournament as a Hole Sponsor. 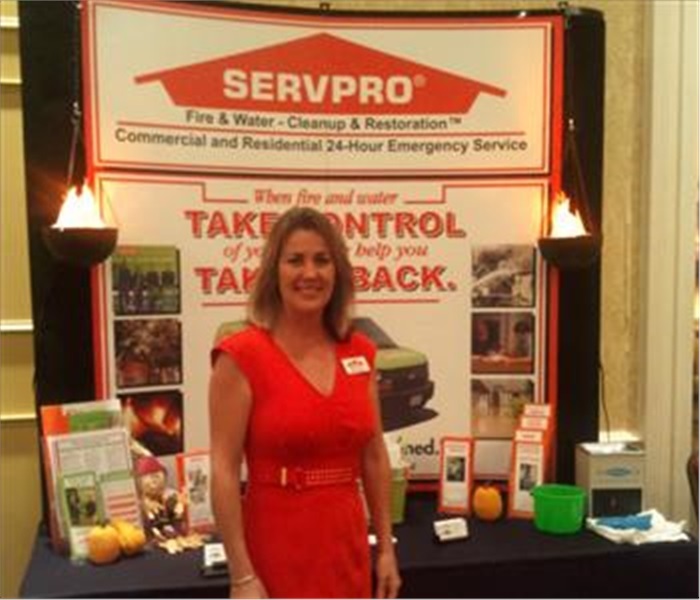 SERVPRO of Chesapeake South is a proud sponsor this year of the SouthEastern Virginia (SEVA) Annual Trade show for the Community Association Institute. Every year local Association Property Managers and Condo Association members gather to share industry knowledge and updates. A special thanks to our SMR's Missy Burns, Jeff Caudill, and Courtney Wilder. The theme was Unmasking. . . A Parade of Ideas. Stormy & Blaze fun in their Mardis Gras motif. SERVPRO of Chesapeake South and our SMR, Jeff Caudill appreciate the opportunity to inform and assist Coldwell Realtors with our Emergency Ready Plan and the free App. 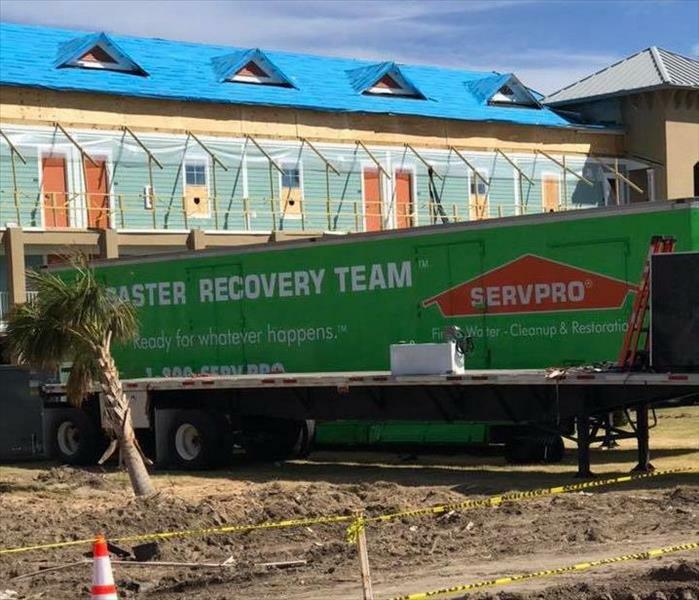 Utilizing the ERP app when disaster strikes help to ensure a quicker recovery. 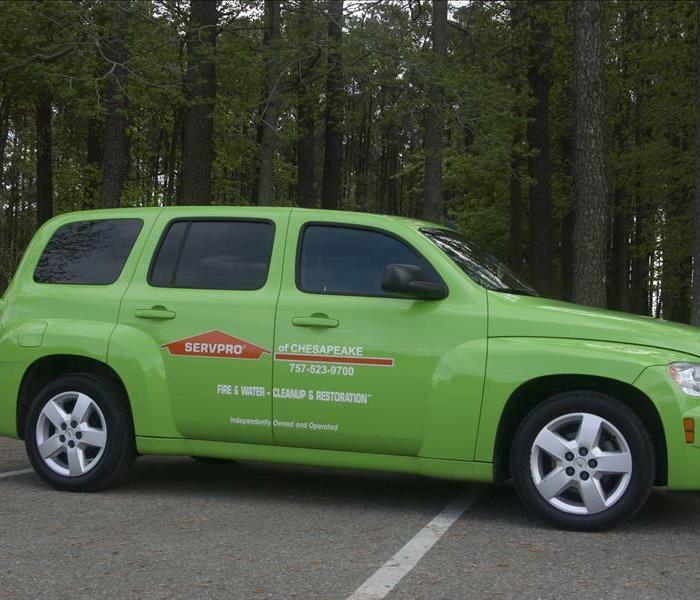 SERVPRO of Chesapeake South appreciates our property managers and staff at The James Apartments. 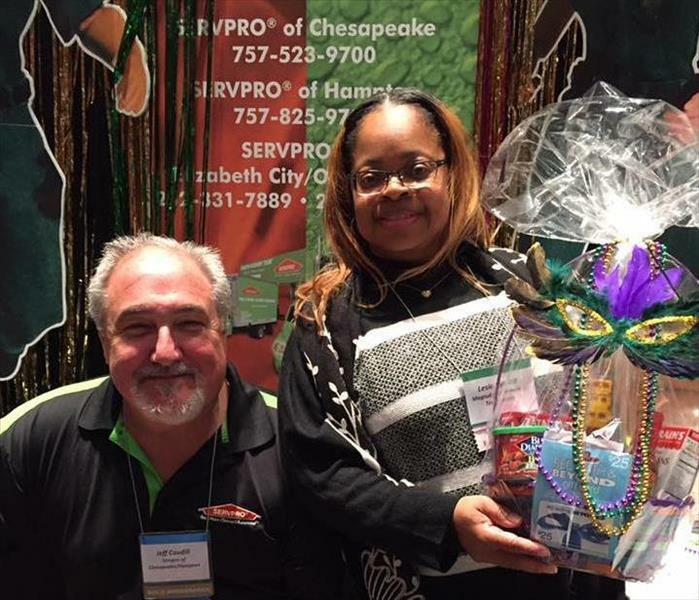 SERVPRO of Chesapeake South and SMR's Missy Burns, Jeff Caudill, and Courtney Wilder sponsored the annual event held at the Virginia Beach Convention Center of Saturday, March 11, 2017. 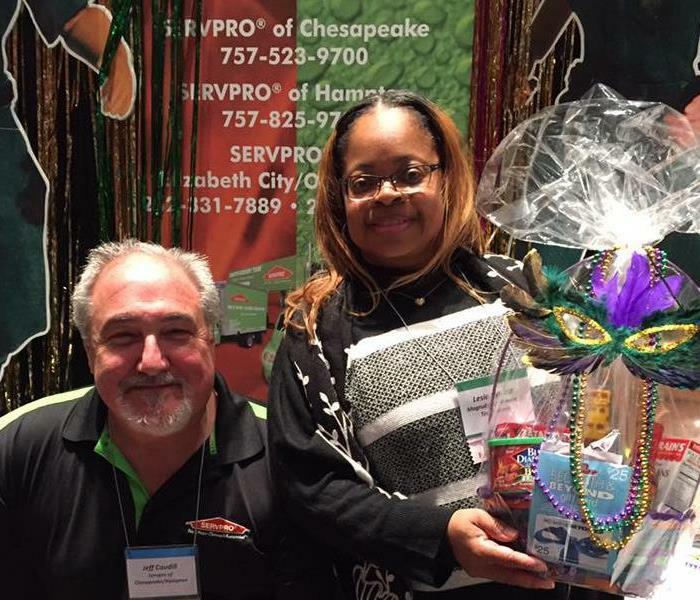 Congratulations to our raffle prize winner, Lesia and special thanks to all who stopped at our booth to say hello. Proud Sponsors of the HR Industrial & Facility Maintenance Show. Proud Sponsors and Participants for the Relay For Life raising $2,024.00 for American Cancer Society. Proud Sponsors and Participants for the Relay For Life raising $2,024.00 for the American Cancer Society. 2012 Property Management Coalition Conference Marketer, Missy Burns ready to greet over 200 Property Managers from across Virginia. This annual conference assists managers to stay up to date in their business and earn CE credits. Hampton Roads Realtors Association (HRRA) Affiliates Council hosted this successful Fundraiser and Networking event. We provided the food and fun along with music and corn hole. We asked all the attendees to bring a food item for the Foodbank of Southeastern Virginia as their entry fee. We look forward to making this an Annual event and fundraiser for the FoodBank!